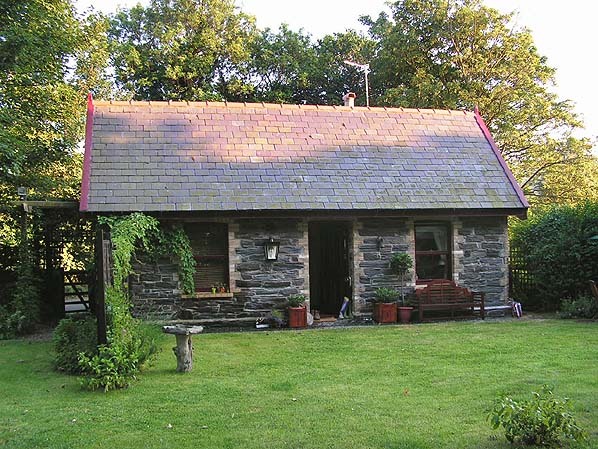 Present state: Station building still extant in use as a private dwelling. 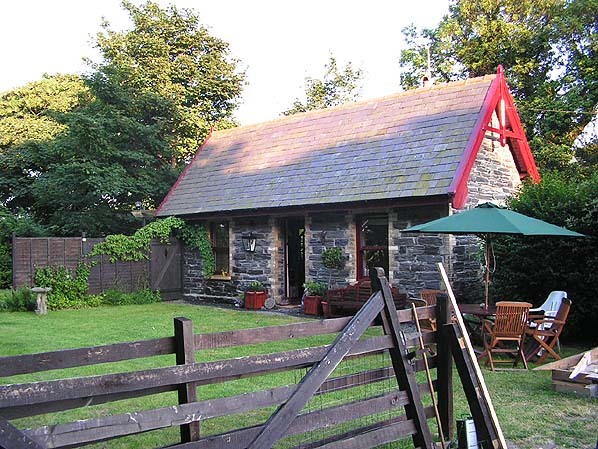 Notes: Lezayre Station opened on the 23.9.1879 as part of the Manx Northern Railways St John’s to Ramsey line. Lezayre station was provided with a sandstone station building that was situated on the south side of the station site. 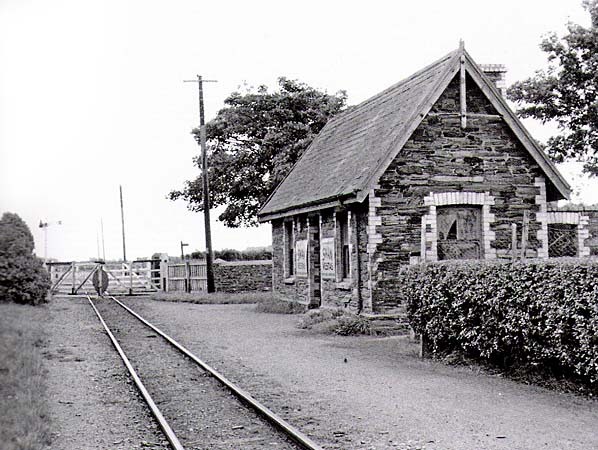 The station was situated on the west side of the road from Glenduff to Garey which crossed the line by a level crossing. Only a single line passed through the station site which did not have a raised platform. Instead track was ballasted up to rail level which was a common feature on the Isle of Man network. From 1884 until 1926 there was a short siding to the north of the running line. and from then on many more services went directly to Douglas from Lezayre. Due to its isolated position Lezayre Station was downgraded to a request stop from 1908. 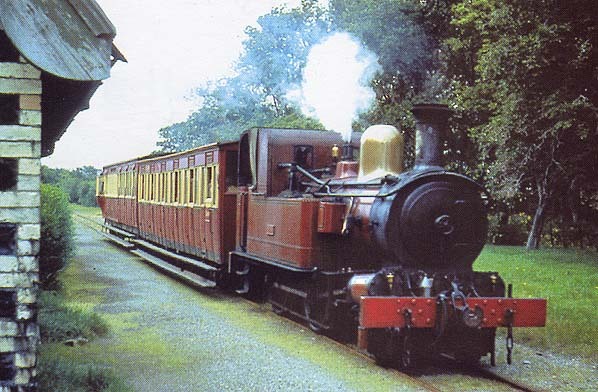 The Manx Railway system was very busy well into the second half of the 20th century but by the 1950’s traffic levels began to decline as less holidaymakers visited the island and road transport competition started to make its presence felt. In 1950 Lezayre Station was removed from the timetables but trains continued to stop and amazingly tickets where still issued. The station ceased to be request stop in 1958 and officially closed. However tickets where still issued up to 1961.
tanks until October1969 after which all traffic ceased. The line was lifted in 1974. Today the station building is still extant and in use as a private residence.